Former Vice President, climate activist and Nobel Peace Prize winner Al Gore has switched to a vegan diet due to environmental concerns. A Forbes article mentioned that Gore, who they claimed was a “newly turned vegan”, was considering an investment in a San Francisco startup that works to replace eggs with a plant-based formula. The Washington Post caught up on this, investigated further and found “an individual familiar with Gore's decision” who told the paper that Gore had taken up a vegan diet several months ago. Rajendra Pachauri, chairperson of the IPCC, have stressed the importance of cutting back on meat. “Among options for mitigating climate change, changing diets is something one should consider,” Pachauri have said. The meat industry is responsible for about one fifth of all greenhouse gas emissions, which is more than the world's transport sector pollutes. Livestock farming also use a lot of land, about 70% of the world's total agriculture landis dedicated today to livestock production - that's around 25% of the planet's total land area. 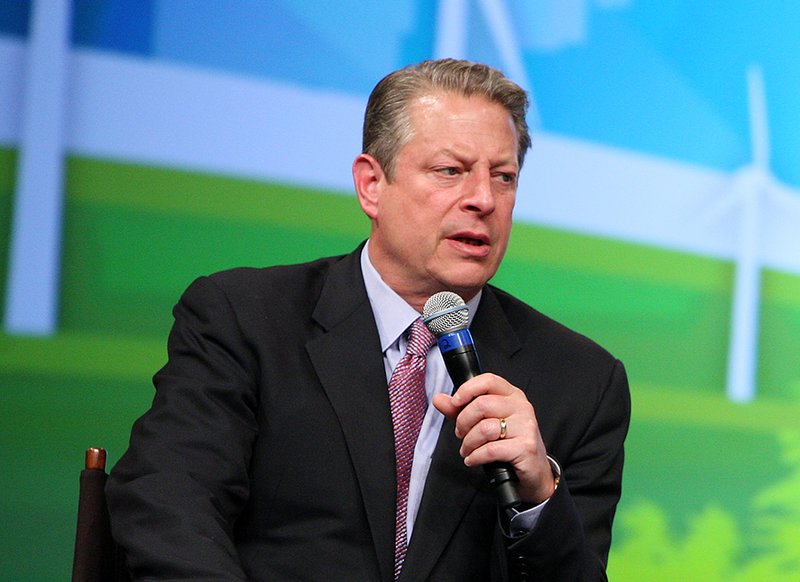 It’s not surprising that Gore has switched to a vegan diet due to environmental concerns. The environmental costs and damages done by the meat industry to our climate are obvious. But it’s surprising that he did not do this to bigger fanfare and publicity.